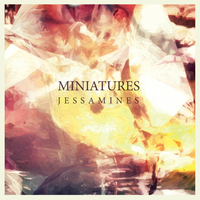 Miniatures is the electronic/dreampop project of New Zealand expatriates Ché Walden and Annemarie Duff. 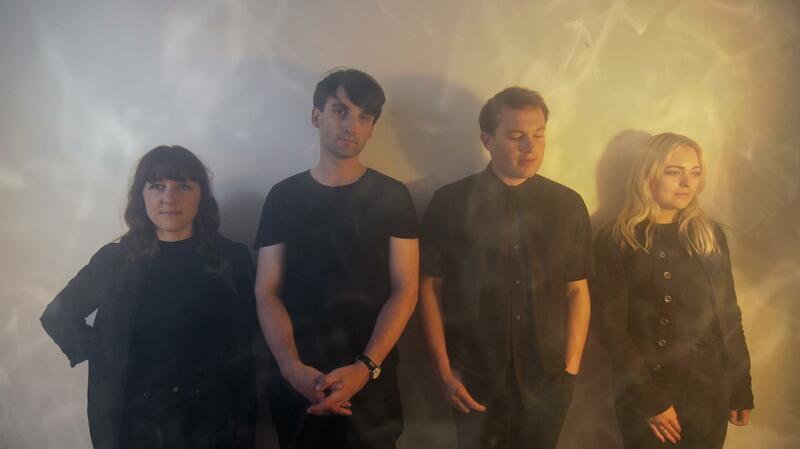 Drawing heavily from the delay-soaked and distortion saturated alternative indie of the 80’s and 90’s, Miniatures craft cinematic and emotive soundscapes over meticulously programmed rhythms, tinged with a barest touch of pop sensibility. 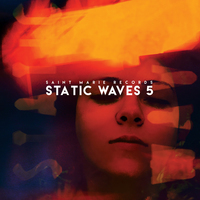 Joined by a semi-permanent roster of musicians, the group released two self produced EPs (2011’s self-titled and 2013’s celebrated DIS) while cutting their teeth in Melbourne’s burgeoning shoegaze and dream pop scene. 2015 saw the full-time addition of Chris MacLean on bass, with the band eventually settling into a studio to begin work on their debut album with renowned Melbourne producer Matthew Hosking.